Boxoft PDF to Flash is a freeware to convert PDF to Flash/SWF files for better sharing on the web. 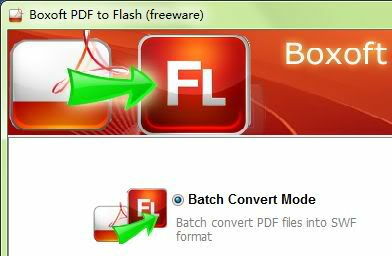 Boxoft PDF to Flash will help you to convert portable PDF documents into stunning Flash files in real-time. This entry was posted in Office & PDF and tagged Boxoft, pdf, pdf converter, PDF to Flash, PDF to SWF. Bookmark the permalink.